Badger is a 9 1/2 lb Miniature Poodle. He is my first poodle and I have to say, I love him dearly. He is so smart and loyal and such a fun little dog. On top of that, he is very handsome! He is actually an Apricot and White Parti. Clear on genetic panel from paw print genetics. Charlie is a gorgeous silver beige Poodle. He weighs 11lbs. He is typical Poodle! He's a sweet, happy boy and enjoys being with his people. Charle has produce some spectacular puppies and throws some nice color! Bentley is something else! This is a spunky boy who is always happy! He is such a pleasure to be around and never fails to make everyone laugh and smile. He definitely has his own unique personality that stands out among everyone. 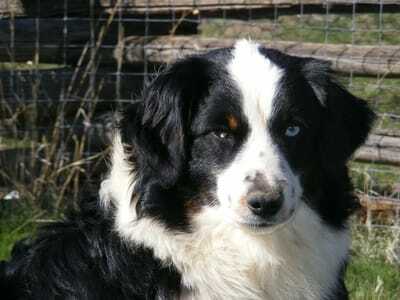 Mister is a gorgeous blue eyed tri male. He is a 4 year old and weighs about 25lbs. 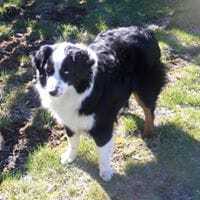 Mister comes from the famous Rim Fire Kennels. He produces amazing puppies! He passes on his wonderful personality and incredible smarts, as well as his great disposition!